Need a New Strategy? Ask New Questions. 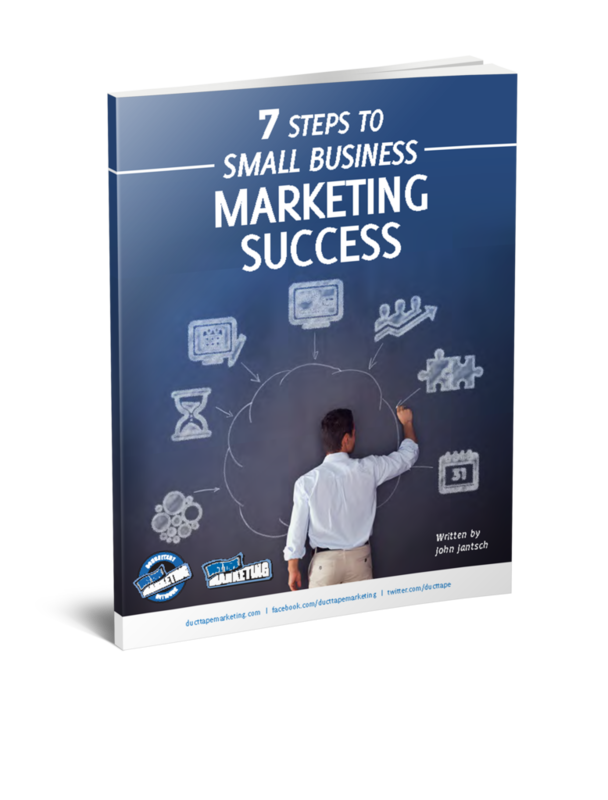 If small business owner do have any hint of a marketing strategy it is usually something safe, immune to criticism, and easily defended by something like – that’s what everyone else in our industry does. Want to know how to make 2007 the best year yet for your business. Ask yourself some questions about your business, your industry that no one thought of asking before. What if you really did look at your business in a completely new way, what would this original thought mean? Have you ever worked somewhere and the new guy (undampened by bland sameness) says something like, “why don’t we do it this way?” Everyone rolls their eyes and that’s that, right? What ever happened to your imagination, your poet. Get it back damn it! Ask new questions. Can you package something differently? Can you combine several businesses into one? Do you need a business partner? Should you even be in this industry? Can you change your target market? Can you steal a killer idea from another industry? Oh, I know, can you finally made marketing as important to your day to day routine as it should be? Strategy before tactics – the right new questions before strategy.